How Far Does Your Money Go in Huntsville? 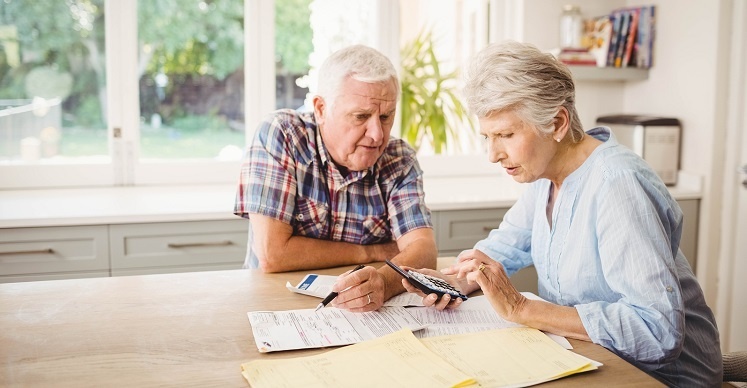 Many seniors will become very stressed at the prospect of trying to figure out how far their fixed income will go and how they will pay their bills in their post-retirement years. This is why it's extremely important for seniors to understand the cost of living and health care expenses in their area. It can help them better budget their future expenses and ensure that they are living within their means. Huntsville is a city in Alabama which is home to the US Space & Rocket Center. Moreover, the beautiful nature that is present at attractions like the Monte Sano State Park or the Botanical Gardens makes Huntsville a beautiful, attractive area in which to live. Huntsville has a current population of just less than 200,000 residents. The cost of living in Huntsville is about 5% less than the US average, making it more affordable than other regions of the county. If you are looking for assisted living accommodations in the Huntsville area you can expect to pay an average of $2,700/month for such accommodations. However, those prices may vary based on the accommodations and/or amenities that one is looking for. The range of prices listed for Huntsville generally run between $1,685/month and about $4,650/month. If you are looking for nursing facility accommodations you can expect to pay substantially more. If one is looking for a semi-private room in the Huntsville area they can expect to pay about $3,750/month or about $125/day. For a private room, those rates will rise to $4,500/month or about $150/day. If those prices are looking a little bit high for your budget there is a more affordable alternative: in-home caregiver. A caregiver can come to you in your home and help you with your weekly errands and household chores with which you need assistance. Hiring a caregiver in Huntsville costs about $16.50/hour, which means that you could hire someone to help you for 20 hours per week for about $330/hour or about $1,320/month. This also means that you get the assistance you need in the comfort of a home you are familiar with and comfortable in and that you can also stick to your daily schedule and someone adapts to you not the other way around. For more information on home care near you, refer to our services. Our caregivers are more than happy to help you or a loved one get the care you need.